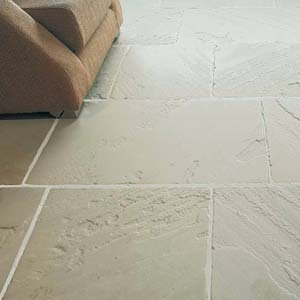 100% Quality Stone Flooring. 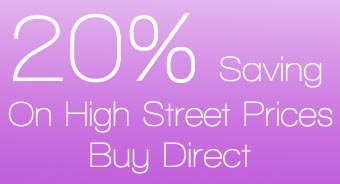 Every Item is In Stock and ready to deliver to your door. 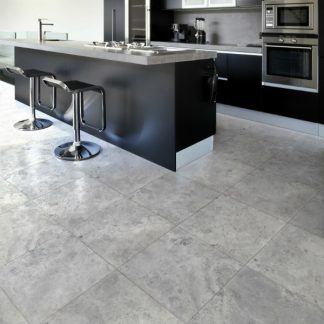 We are the specialists in natural stone flooring and marble in a wide range of colours and finishes. 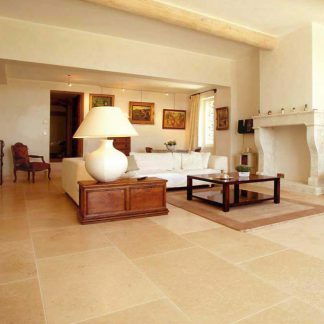 From tumbled antiqued flagstones to granite paving, marble flooring to traditional slate and limestone floors, our huge selection of products enables you to choose stone flooring that will complement any décor in your home. 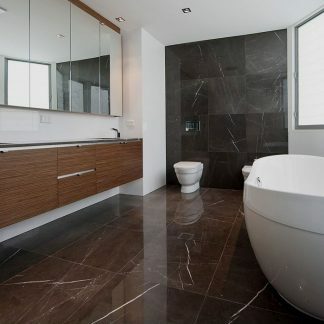 At Stone Flooring Direct we provide complete stone flooring and bathroom solutions, offering under-floor heating, adhesives and sealers, enabling you to complete a beautiful natural stone floor with ease. 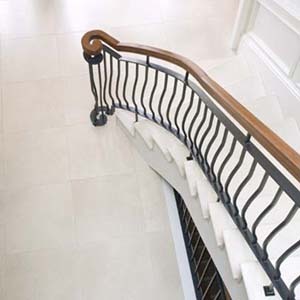 Our commitment to our customers includes offering high quality flagstones, granite, slate, travertine, marble and limestone flooring at some of the most competitive prices you’ll find on the High Street or online. 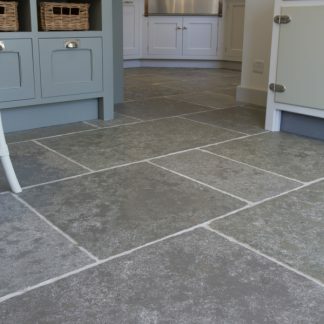 Our affordable stone flooring gives you the opportunity to make-over your kitchen, bathroom, conservatory or hallway without breaking the bank. 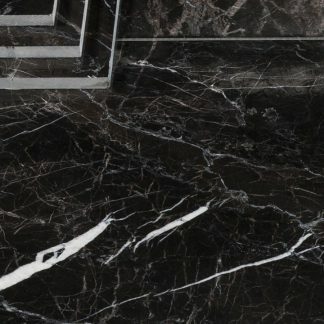 Click through our site and explore some of the stone flooring options available - our fabulous antiqued stone flooring selection. 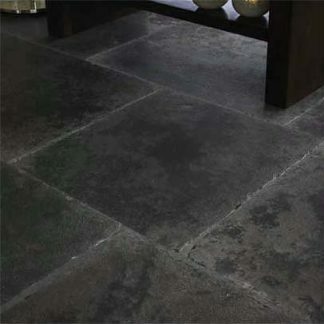 At Stone Flooring Direct we have a look for any room in your home and even your garden too - with a range of sandstones and slates that can be used for paths, features or entire driveways. 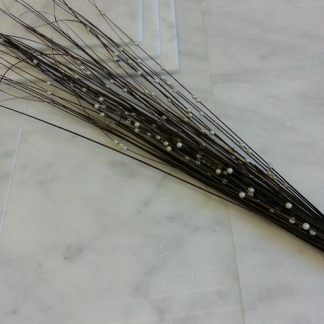 Whether you prefer a rustic look or a super-smooth contemporary appeal, at Stone Flooring Direct we have a reputation for offering one of the widest choices of stone flooring available, and you can order samples of many of our limestone, slate or marble floors to get an idea of how they will look in your home. 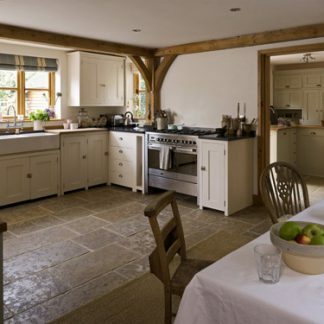 This enables you to balance considerations including lighting and aspect before going forward with your new stone flooring.